I’m very pleased to announce a new release of sharpallegro. This entry was posted in sharpallegro and tagged .net, allegro, c#, game development, games, library, p/invoke, reflection, sharpallegro, vb.net, wrapper on August 23, 2011 by ElvenProgrammer. It’s time for a new chapter in SharpAllegro history. I’m very proud to introduce SharpAllegGL, a .NET wrapper for the famous AllegGL addon of allegro library. 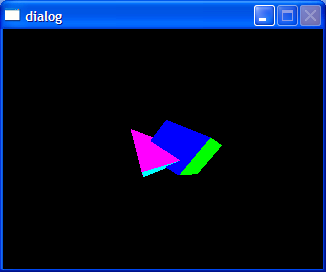 This entry was posted in sharpalleggl and tagged .net, 3d, allegro, game, game development, library, opengl, p/invoke, reflection, wrapper on January 6, 2011 by ElvenProgrammer.